When booking a vacation, finding the perfect hotel is a very important part of the process. If you’re looking into a two-star hotel and a four-star hotel the differences are going to be very obvious. But if you’re debating between booking a five- or four-star hotel, the differences are a little more subtle. Unfortunately, there is no standard rating for hotels. Each company uses its own criteria to rate various hotels, so, a five-star hotel on one site might only be a three-star hotel on a different site. Expedia.com, since they take customer feedback into account when rating their hotels, is a reliable place to look for honest reviews. The site features a star rating system on each of their 100,000 plus properties in over 1,000 cities worldwide. For domestic hotels, they use their own star system based off of secondhand data. If any properties raise concerns, they send out inspectors to visit to make sure their rating is accurate. For foreign hotels they use the standardized system for the country it’s located in. 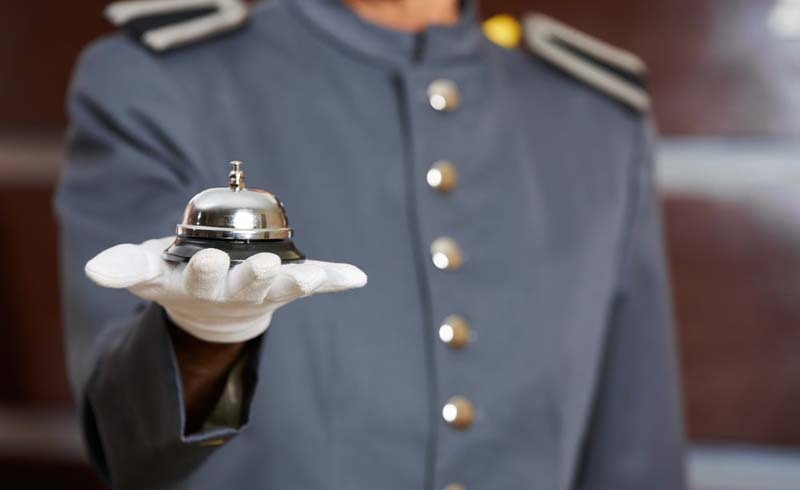 On the website, Expedia states that their four-star hotels often have services including a dedicated concierge, valet parking, turndown service by request, and 24-hour room service. The rooms typically have large beds, additional seating, minibars, safes, pillowtop mattresses, robes, and upscale bath products. Architectural details also might be present in your room or in the lobby of the hotel including crown molding, artwork, and granite or marble accents. 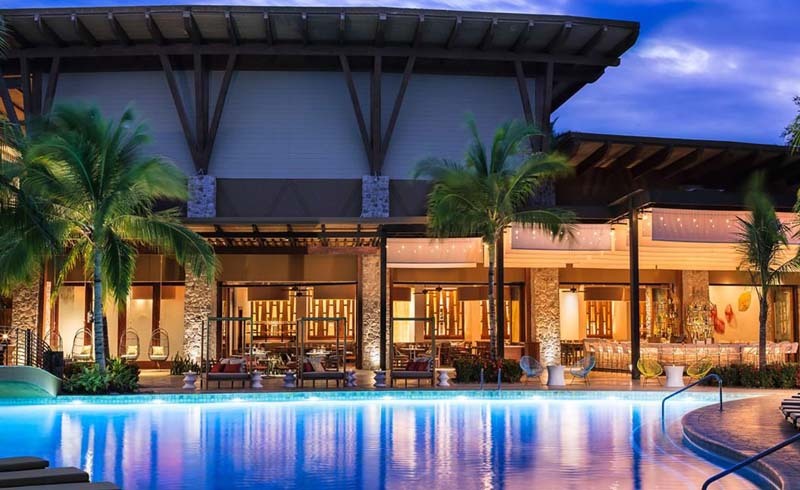 Any resort given a four-star rating customarily features full-service spas, golf access, tennis courts, child-care, and pools with poolside food servers. With a five-star hotel, you’re going to get a little more. Expedia states that amenities at their five-star hotels include gourmet dining, luxury spas, and full-service health clubs with lavish locker rooms. The hotel staff is polished, always available, and will address guests by name. Additional features may include upgraded check-in, a welcome amenity, and butler service. The décor in the rooms is elegant and there will most likely be electronic features in the rooms such as bedside controls for drapes. The rooms will have large bathrooms that feature marble and custom-built features such as dual-sinks, and enclosed toilets. You can also expect to find premium spa-brand toiletries and fresh flower or live plants in the bathroom. Five-star resorts will have golf courses, tennis centers, health clubs with personal trainers, luxurious spas, cultural activities, and children’s day camps. While the differences are subtle, and may not even matter to a typical guest, upgrading from a four-star hotel to a five-star hotel can take your vacation to a different level, but it’s going to come at a price. When booking, keep in mind where you’re going to spend most of your time. If it’s exploring the area that you’re in rather than spending most of your time enjoying hotel amenities, it probably makes more sense to go with a four- or even three-star hotel.